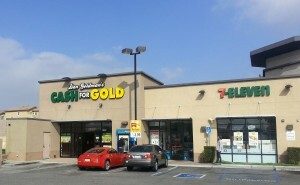 Selling your jewelry is easy at Dan Goldman’s Cash for Gold Montebello CA. 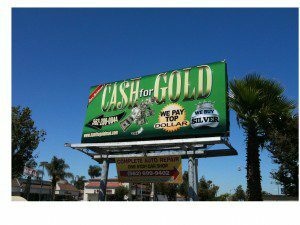 If you are interested in pawning jewelry, diamonds, watches, gold, silver or coins, come see the professionals at Dan Goldman’s Cash for Gold, Montebello, CA for a fair market personal loan. 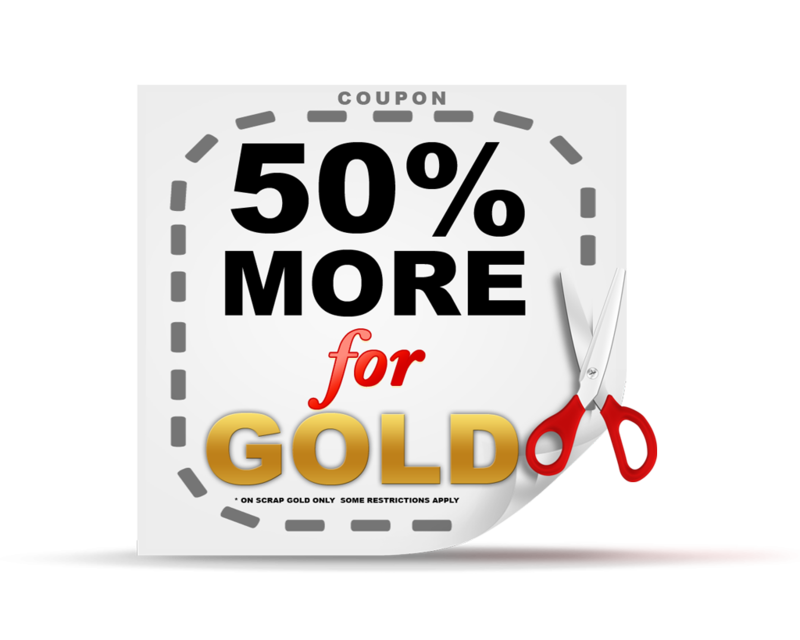 There are several places that offer cash for Gold in Montebello, Ca but when you deal with Dan Goldman’s Cash for Gold you will find out that you will get the most cash for your gold in Montebello, CA.